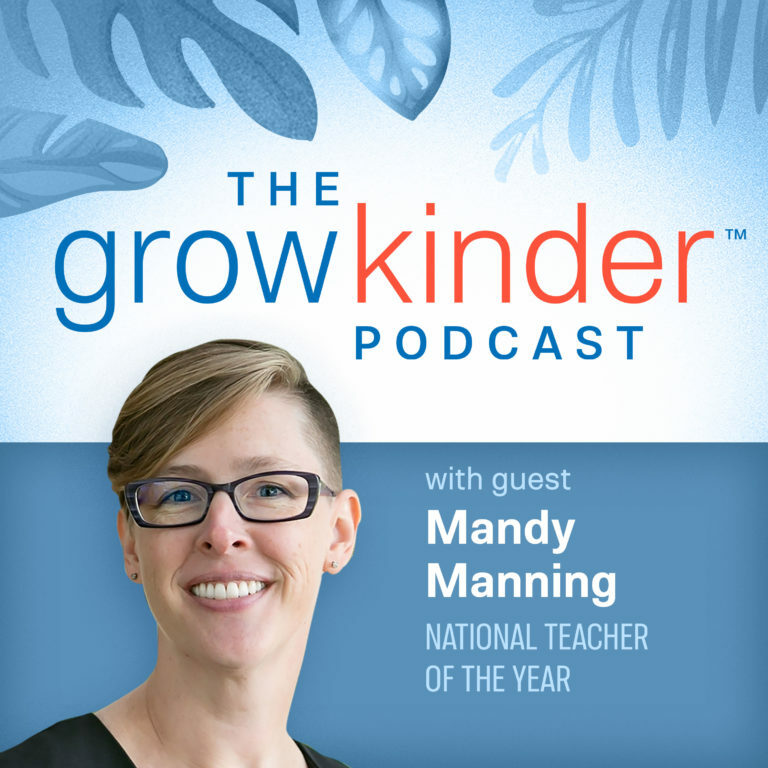 On this episode of Grow Kinder, we talk with 2018 National Teacher of the Year Mandy Manning, an English language learning educator for immigrant and refugee students at Joel E. Ferris High School in Spokane, WA. Both frank and inspiring, Manning shares her thoughts on being an ambassador for U.S. culture, building community in the classroom, and how small acts of kindness influence her approach to teaching. Learn more about Mandy’s work at mandymanning.com and Teachers Against Child Detention, or follow along on social media.